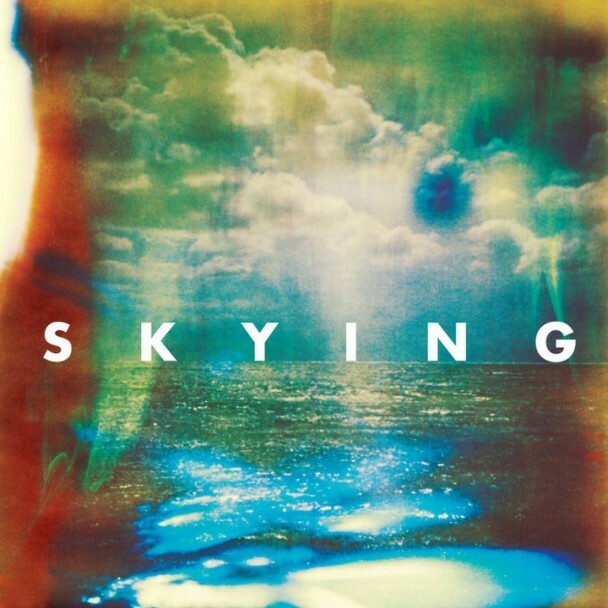 The third offering from The Horrors - "Skying" is now available online as a full album stream. The album itself doesn't drop until July 11th via the XL Recordings label. For all of us States side we will have to wait patiently for a whole other month as the album won't be released until August 9th. The band recorded the self-produced album "Skying" in their own London studio. From what I am hearing the first time around is a very solid effort and an album that I will most likely be falling back on several times over for the rest of the year and beyond. I really am enjoying the 'Endless Blue' song I had to repeat that song a few times and soak in its magic. I am a sucker for the Brit bands and most often prefer what I hear from over seas then to what I hear here in the USA. I think it is safe to say that the music speaks for itself here no matter what country the band comes from.